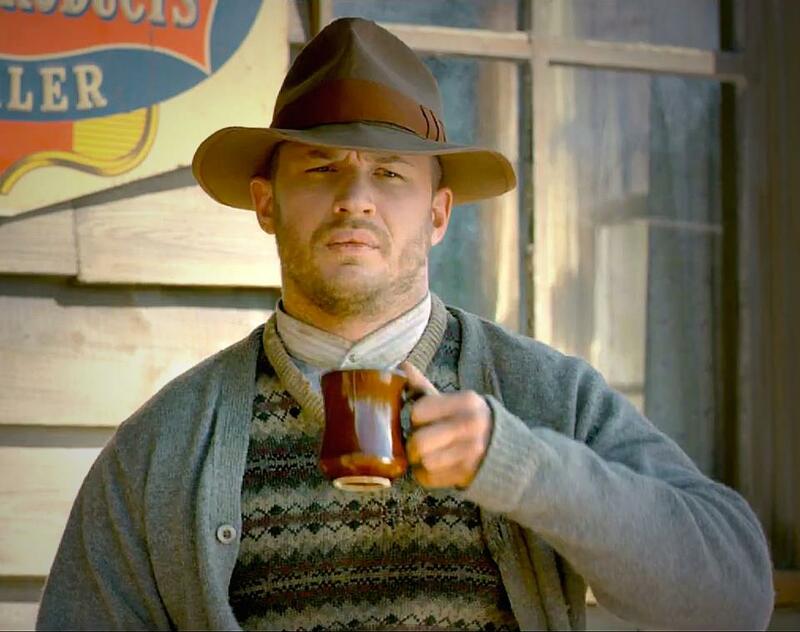 Tom Hardy, the man who rocks a sweater vest like nobody’s business, has been officially cast as Elton John in Rocket Pictures’ upcoming biopic, Rocketman. Focus Features has also signed on to give the film a major U.S. release. 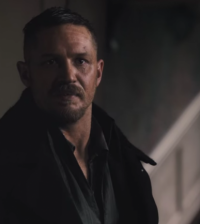 You might recognize Hardy as the man behind the Bane mask in The Dark Knight Rises and one of those Bondurant boys in Lawless (specifically Forrest but that isn’t the point.) Hardy joining the biopic is the end of a lengthy cast search for the film that is being co-financed by AI Film and directed by Michael Gracey. The original screenplay is written by Academy Award nominee Lee Hall. The film is scheduled to shoot in fall 2014.